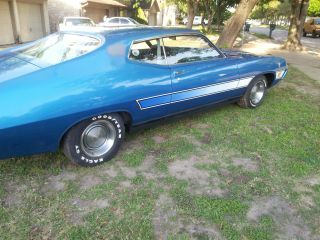 1970 Ford Cobra 429 Roller With 429cj D0ve - A Block / Caps. 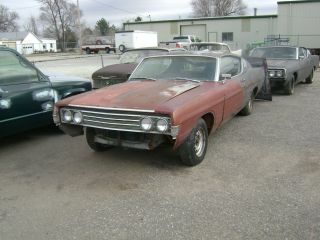 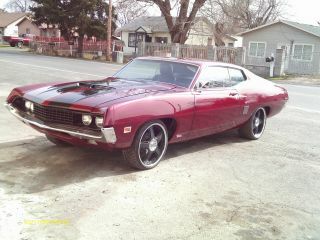 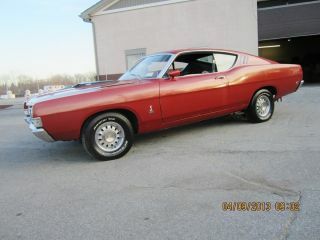 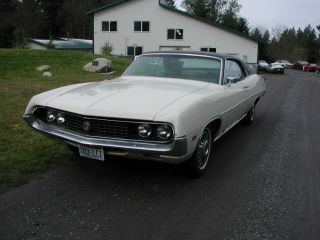 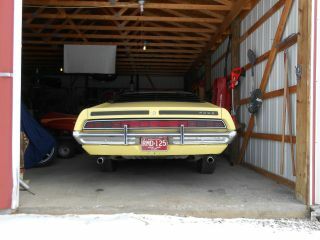 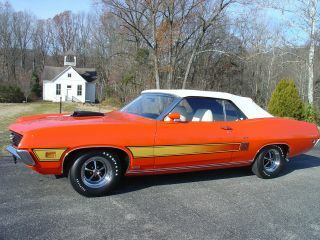 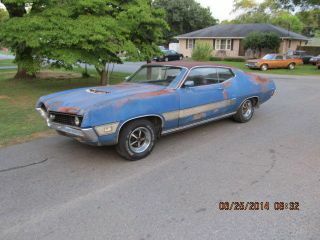 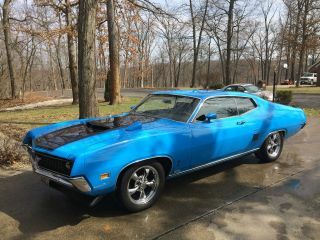 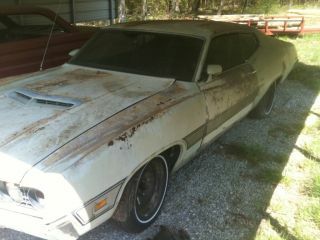 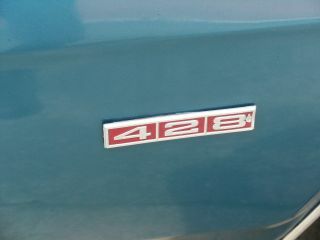 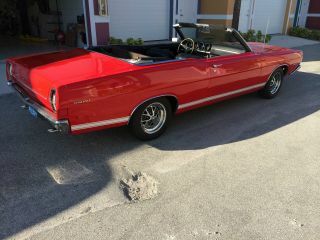 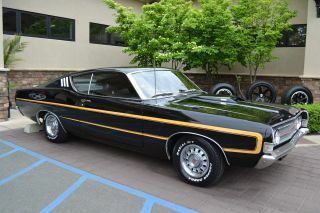 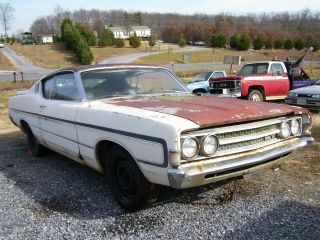 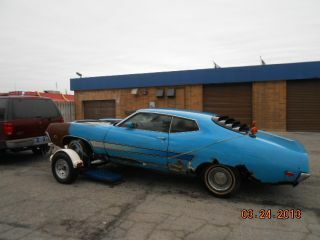 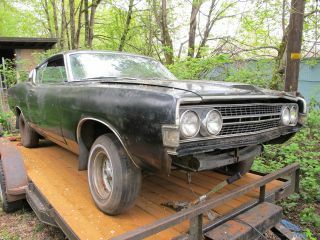 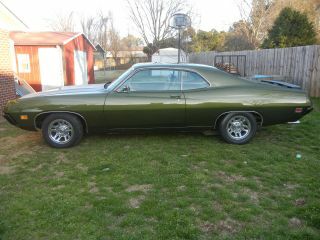 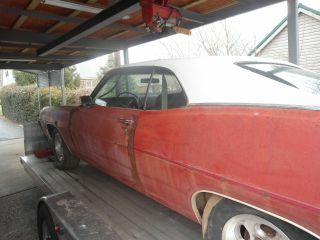 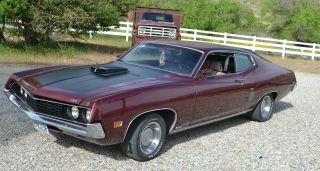 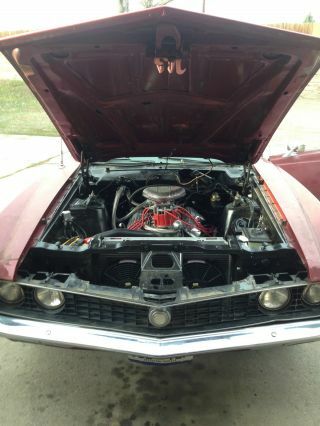 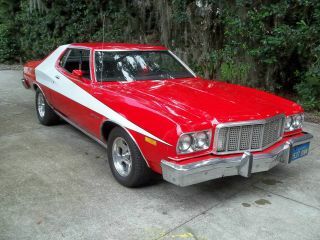 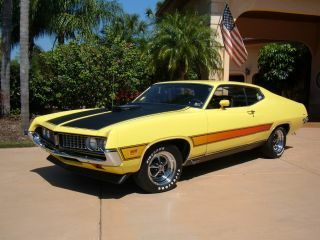 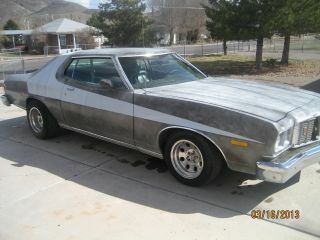 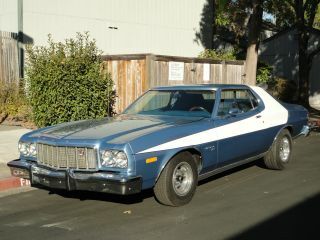 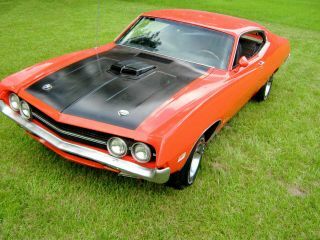 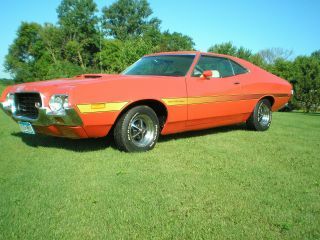 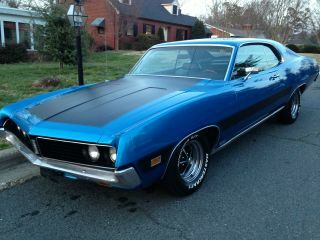 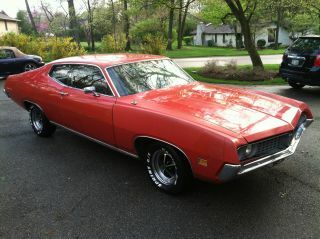 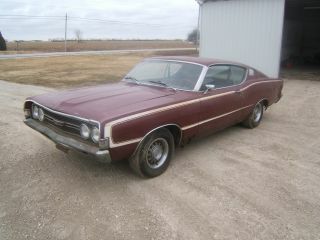 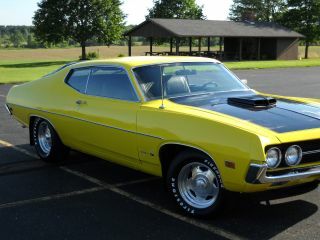 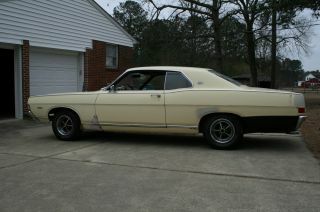 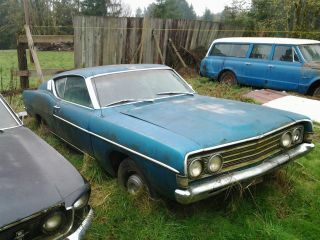 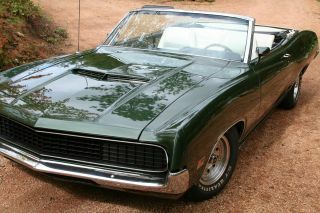 J Code 429scj Coming. .
1970 Ford Torino 5. 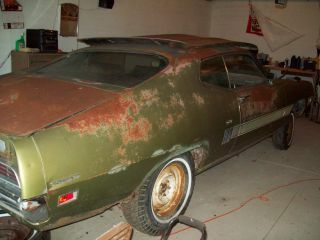 0l No Rust. 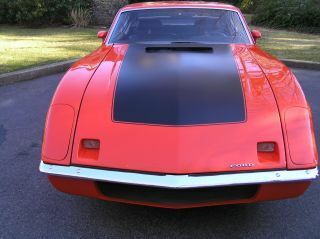 Straight And Complete. 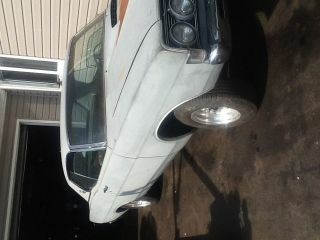 Need And Hate To Sell.